HC reverses order allowing protests on Marina beach..! The Madras High Court on Monday overturned an order passed by a single judge on April 28, permitting protests on the Marina. “Unfortunately, the right to protest has been continuously misunderstood [by those seeking permission for protests] as a right to inconvenience the general public,” it said. The judges agreed with Additional Advocate General P.H. Arvindh Pandian that the right of the State to regulate protests included the right to prescribe particular locations for the protests and such a right to identify locations for demonstrations, dharnas and protests had been recognised by the Supreme Court too. 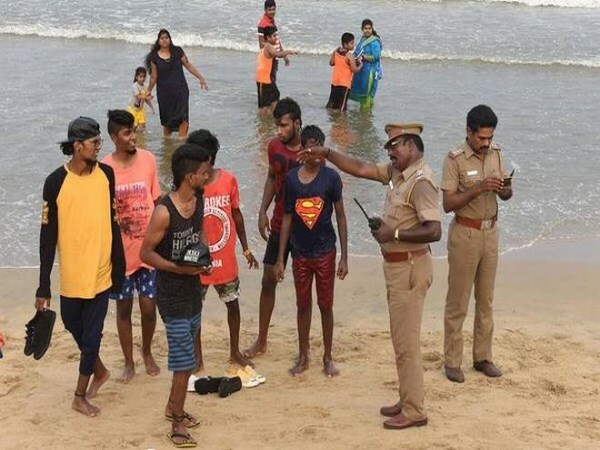 He also took note that, since 2003, the police had not permitted any protest either on the sands of the Marina or the busy Kamarajar Salai that runs parallel to the beach because it was an ecologically sensitive area. Only awareness programmes and homage to leaders whose statues or mausoleums were situated on the beach were permitted.